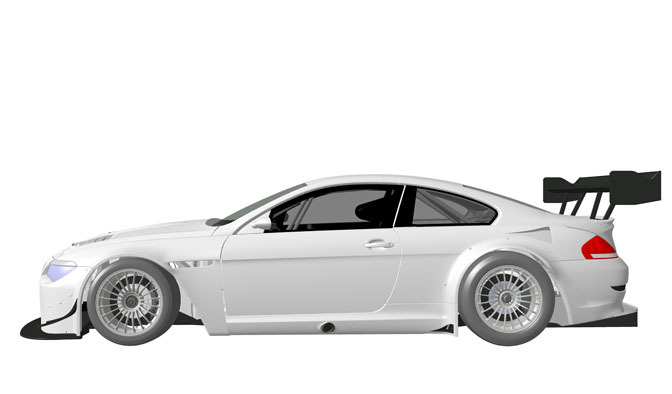 Yesterday Aurora Racing Designs announced that is developing an FIA GT1 race car based on the BMW-Alpina B6. Using experience from the B6 GT3 project, the new race car will be developed exclusively by Aurora for customers looking to campaign in the GT1 World Championship. Little info about the car has been given at this point, but it looks it will be a worthy addition to the GT1 field. That's great news, hopefully the car will have better reseults than the GT3 version. It always seemed to be to big for GT3, I think they are heading the right direction. While sadly GT1's are being dropped from Le Mans, if the FIA series contiunes I hope to see this. 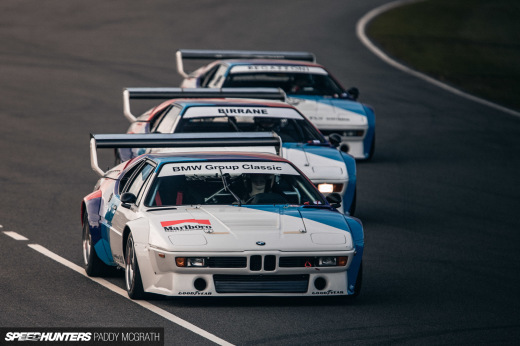 I've always wanted to see the 6-series in GT racing. What is BMW-ALPINA ? I always thought that the Alpina is a car manufacturer. The BMW VIN serial number on the chassis is crossed over and replaced whit ALPINA VIN. And Mats, the Alpina uses a V8. What the hell are you people talking about? The GT1 World Championship isn't going anywhere. Guys, FIA GT1 and Le Mans GT1 are completely different series. As Solotwo said GT1 World Championship isn't going anywhere.